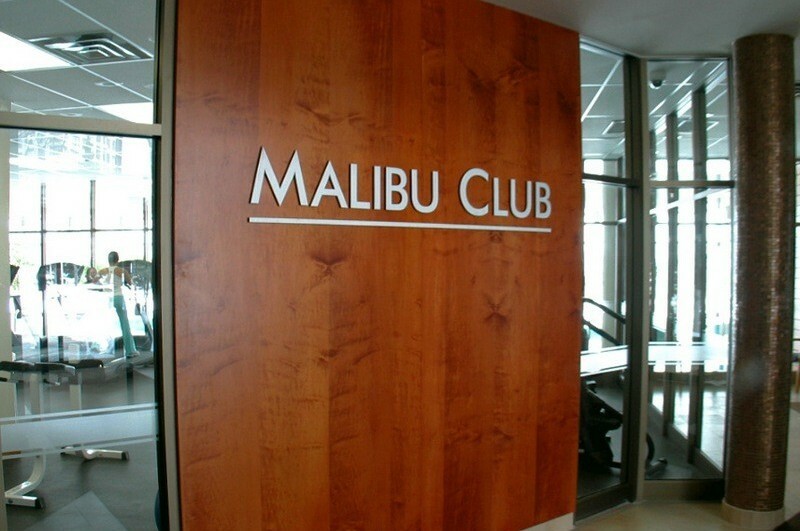 The Malibu Club is a premier fitness and recreation facility for the exclusive use of the residents of Marina Del Rey. 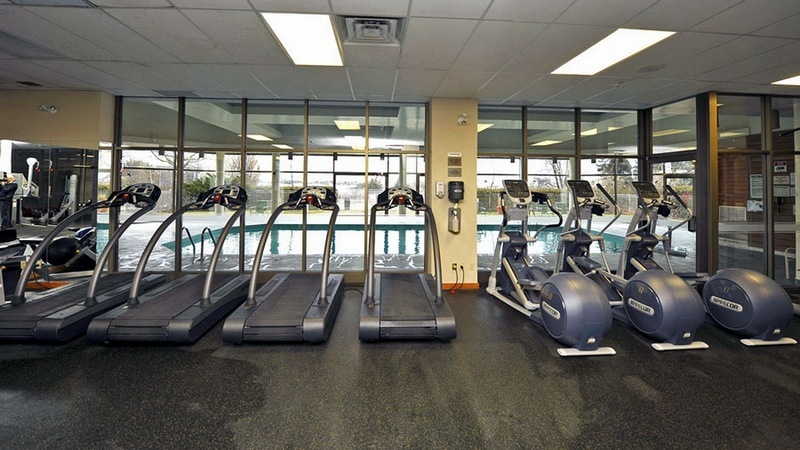 In the spring of 2012 the gym equipment was replaced with FreeMotion individual strength training machines. FreeMotion is recognized as a leader in training equipment. This equipment is designed to let you train the way you move. This high quality commercial grade equipment is only found in better gyms. Four high quality Woodway Treadmills were installed along with three Precor Ellipticals, two Precor Upright Bikes and one Precor Recumbent Bike. All the tools needed to get fit and stay fit. 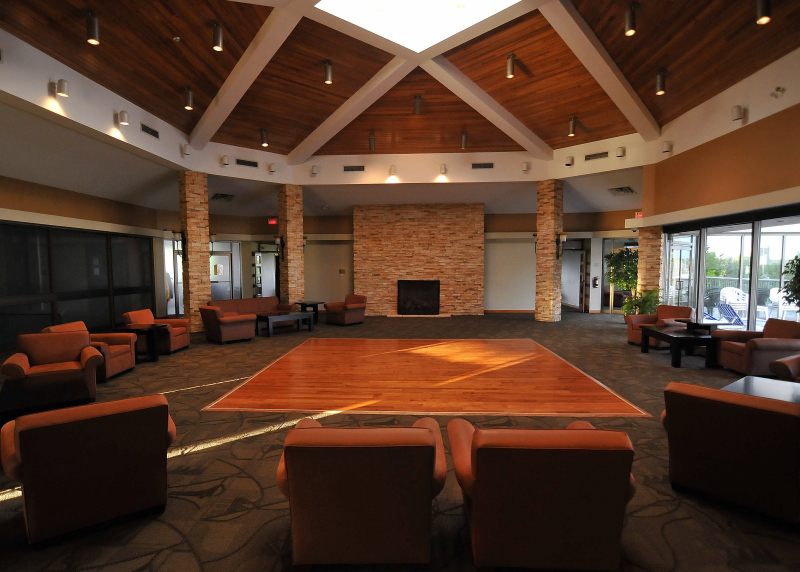 In the summer of 2012 the Malibu Club Pool and Whirlpool area went through major renovations. Our designer selected new paint type, trim and tiles to finish the new look. The tile on the pool deck was replaced with a wear resistance non-slip tile and new LED lighting was installed. The whirlpool was rebuilt with beautiful tiles and now accommodates more people. New wicker furniture was added to the pool deck. The pool opens to a fabulous lakefront patio where new lounge chairs have been added. New Residents often comment that the Malibu Club facilities played an important role in their decision to purchase at Marina Del Rey. 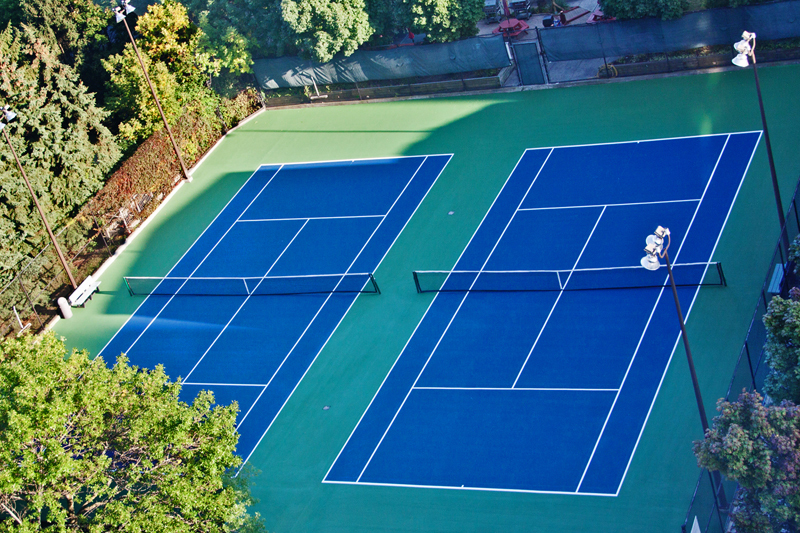 The Malibu Club has two Squash Courts and a basketball net installed in Court #1. Adjacent to the east side of the facility are two Tennis Courts with night lighting. The second floor of the Malibu Club is the social center for Marina Del Rey. Social activities, organized fitness programs, meetings, and special events are held in this area. 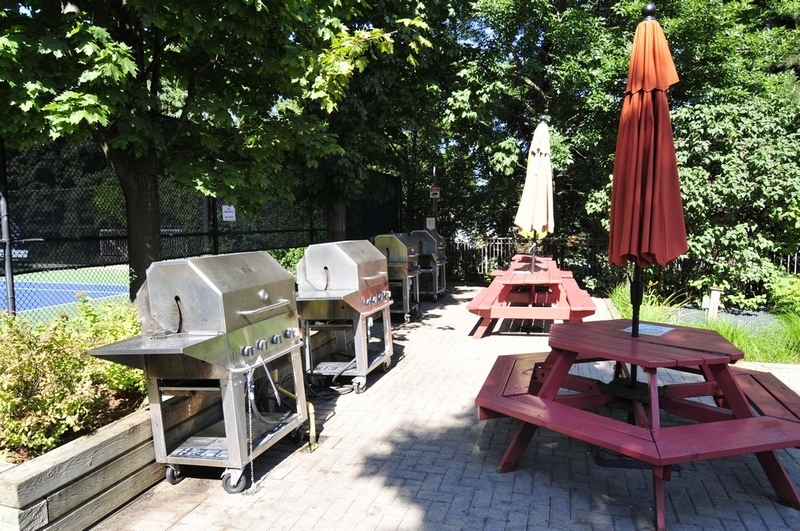 Included is a large Party Room with a modern fully equipped kitchen. A separate and larger open concept Lounge area has a dance floor and a floor to ceiling stone fireplace as the centerpiece. A large deck is located off the second floor Lounge and offers lounge chairs and a view of the landscaped patio and Yacht Clubs below. This outdoor lounge plays host to many social events and yoga classes. The Library offers books supplied by residents and can be borrowed anytime. The Library is a quiet room where you can escape and read a book or surf the internet. 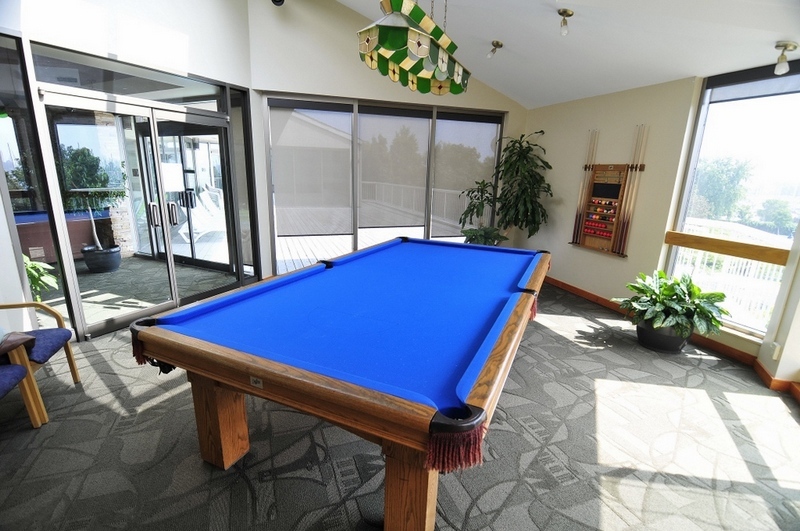 If you are looking for another activity the fully equipped Billiard Room is located off the Lounge area. 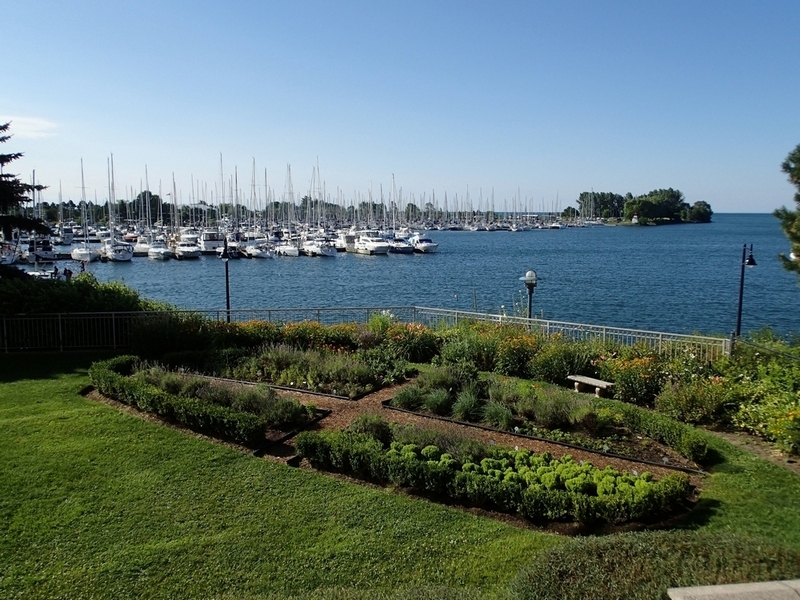 The Herb Garden is a favorite among the culinary crowd at Marina Del Rey. Fresh basil, parsley and thyme are just a few of the many different types of herbs "ready for the pickin".